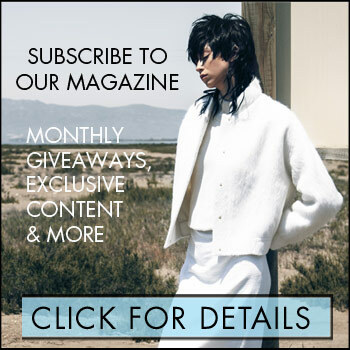 Before music festival goers descend on Indio California for Coachella 2019 (which runs April 12-14 and 19-21), they must first decide what to wear! Since the festival fashion is just as watched as the musical lineup, don’t leave wardrobe decisions to the last minute. Start putting together those outfits now—thinking lots of fringe, knits, and tie-dye. Ready, set, pack. House of Harlow 1960 X REVOLVE Adeline Bralette, $132 & Jeane Pant, $212: When the (party) temps rise, the lightweight knit fabric of this bralette and pant will keep you feeling and looking cool. The all white everything pieces will also help you stand out in the crowd. 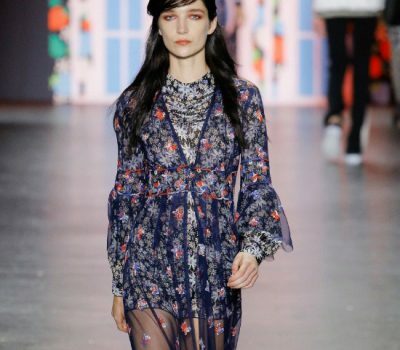 Free People Nightbird Burnout Kimono, $118: And for when the sun goes down, you will be wishing you brought a kimono to wrap yourself in. Bonus: this kimono comes in four colour choices—yellow, red, silver, and black (pictured). 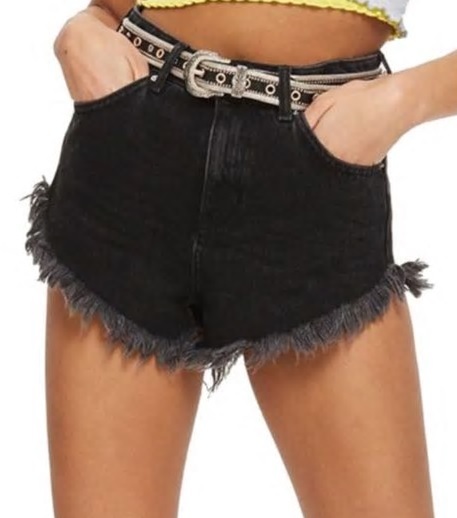 TOPSHOP Kiri Super Fray Hem Shorts, $55: A great pair of high-rise shorts can make several appearances throughout the weekend. 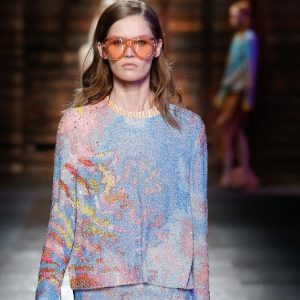 Wear them with a bodysuit and kimono, or with a cropped concert tee, or with a sequin bikini top, or….you get the idea. bebe Ruffled Off Shoulder Top, $111 & Slit Leg High Waist Pant, $168: Boho vibes are in the air with this tie-dye, off-the-shoulder top and matching pant. Ruffles, tassels, and slits—this look is full of flirty details. 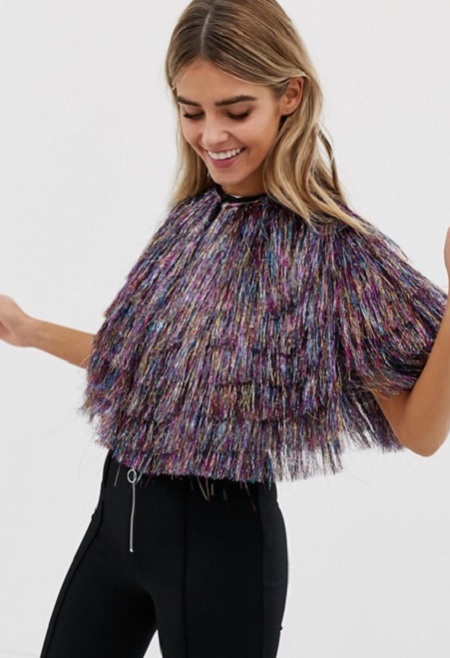 ASOS DESIGN Multi Color Tassel Festival Cape, $53: The metallic fabric of this tassel cape delivers high-shine as you hit the outdoor dance floor at the desert’s Neon Carnival. Accessorize with the blinking ferris wheels that light up the night sky.